Here are a number of WR sleepers to consider when drafting in 2015. 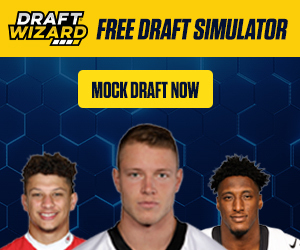 I know this is short and sweet, but just add them to your watch list when you are drafting. This is just a little hit list for your drafts, so enjoy. Davante Adams (WR, GB) - Too much upside here and expect a solid season with 800 yards on 5 TDs with more TD upside. Marvin Jones (WR, CIN) - Sleeper late round WR. 750 yards and 8 TDs. Steve Johnson (WR, SD) - He is a huge value pick late in the draft. He is worth picking up and could post 750 yards on 5 TDs. Brian Quick (WR, StL) - You have to love his upside as he is a large WR with talent. He more than likely won't be drafted but is a solid last round WR pick-up. Cody Latimer (WR, DEN) - He has real upside and would be a nice player to stash on the bench and see what he will do in 2015. Eddie Royal (WR, CHI) - Solid sleeper pickup for Royal in Chicago. He will see around 750 yards on 5 TDs. 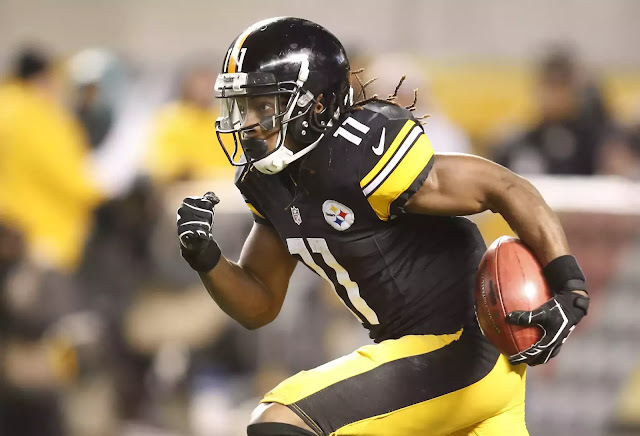 Markus Wheaton (WR, PIT) - Sleeper WR pick-up and could handle 750 yards on 5 TDs. Kenny Britt (WR, StL ) - 750 yards and 5 TDs. Bye week WR. Nelson Agholor (WR, PHI) - Do you want to gamble in redraft leagues then turn to Agholor, but in dynasty leagues he is a must draft WR. Expect his numbers to be 750 yards on 5 TDs with upside.